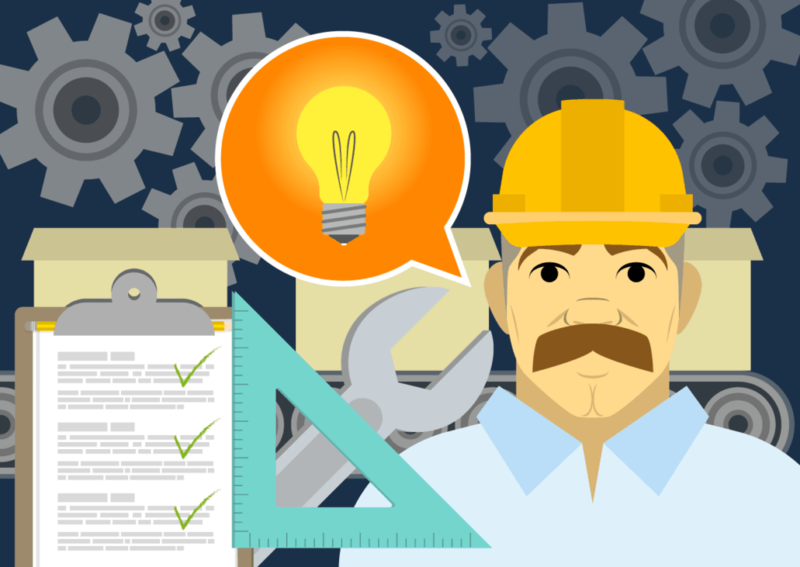 Is Your Manufacturing Business Using the Right Sales CRM? You already understand the benefits of using a CRM to help centralize and track customers and leads. It simplifies the process of managing your activities and follow-ups, allows you to ditch spreadsheets, and speeds up your sales pipeline. The problem is, manufacturing CRMs don’t always work how you need them to, and often slow you down in different ways. Some don’t sync efficiently with QuickBooks, leaving out important sales transaction information. Others offer a one-size-fits-all solution when your manufacturing workflows and processes are anything but one size. 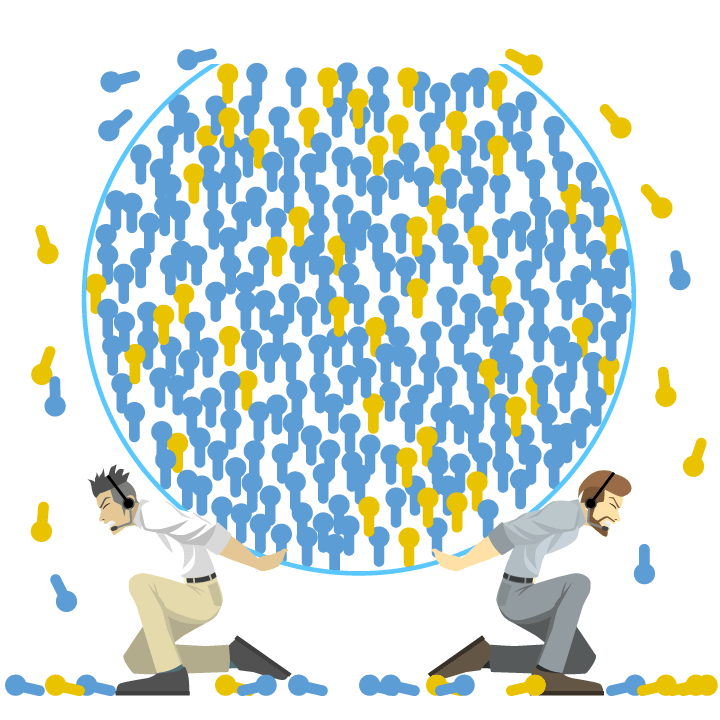 Have you reached breaking point with your sales CRM? 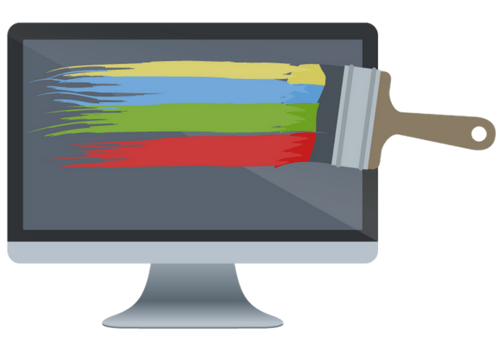 If you’re wondering whether your current CRM fits your business, you’re not alone. In fact, teams are so unhappy with their sales CRM that 40% actually switch to a different platform after committing to their first. Most switch after realizing their initial CRM was lacking features critical to their sales processes. Sound familiar? 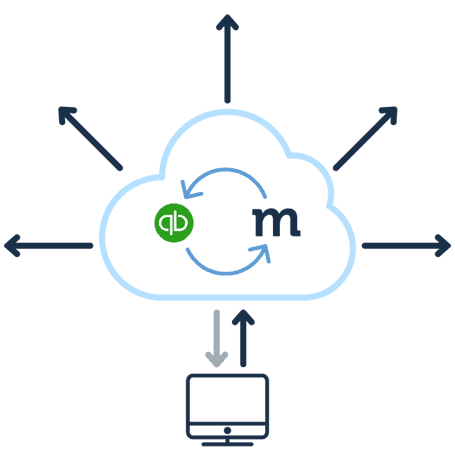 Demand for QuickBooks integrated CRMs is on the rise, with more QuickBooks users looking for a better customer management solution. In response to the demand, QuickBooks has released their recommendations for the best CRM apps. Truthfully, syncing with QuickBooks can be an absolute nightmare. The last thing your business needs is missing data or an integration that forces your computer to crawl along at a snail’s pace. Managing customer relationships should be easy, and a CRM should empower your team to do more. 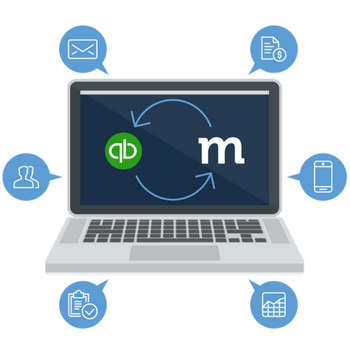 That means instantly sending QuickBooks transactions, including purchase and sales orders, faster customer follow-ups, and higher close rates. No unnecessary tools slowing down your systems. No drawn out sales funnels. And no run-arounds trying to find client account information. 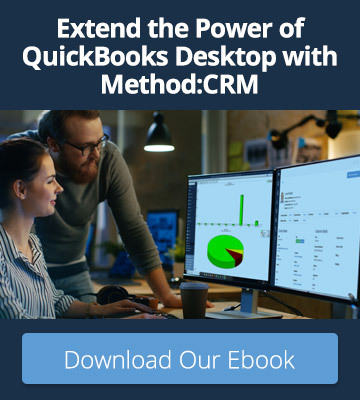 Method:CRM syncs with QuickBooks behind the scenes, so your invoices, vendor and customer information are always up-to-date on your CRM and QuickBooks – without ever slowing down your computer. Your business is unique, so why should you settle for an off-the-shelf sales CRMs with expensive development costs? You go out of your way to offer your clients everything they need, and your CRM should do the same for you. The truth is, no CRM is pre-designed for your manufacturing business. Every manufacturer has particular sales reporting or management features that are integral to the business, whether that’s monthly revenue reports or inventory tracking. Method:CRM is fully customizable to fit your manufacturing sales workflows, with options to customize everything from inventory management and sales reporting, to vendor and customer portals. And if your business needs support, we’ll work with you to make it happen. Best of all, it’s an intuitive, 100% code-free experience, so there’s no steep learning curve for you or your team. 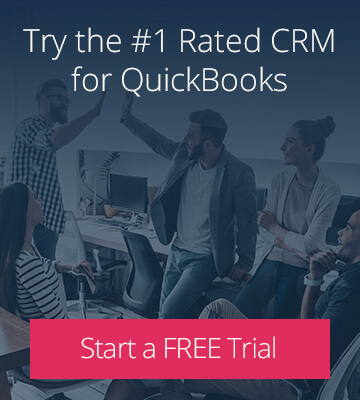 If you’re ready for a refreshingly simple approach to managing your customer relationships, sign up for a free 30-day trial today and discover what makes Method:CRM the #1 CRM for QuickBooks.